James Watt (1736 – 1819) was born on 19th of January, 1736 in Greenock, Scotland, a seaport on the Firth of Clyde. His father was a shipwright, ship owner and contractor. His mother, Agnes Muirhead, was from a distinguished family and was well-educated. But the story of steam starts much earlier. 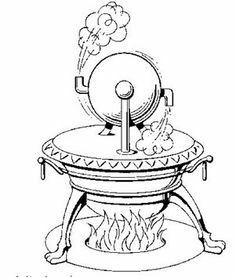 The first recorded steam device, the aeolipile, was invented by Hero of Alexandria in the 1st century AD, but used only as a toy. 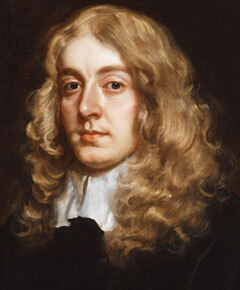 In 1663, 'Edward Somerset', 2nd Marquess of Worcester published designs for, and may have installed, a steam-powered engine for pumping water at Vauxhall House. 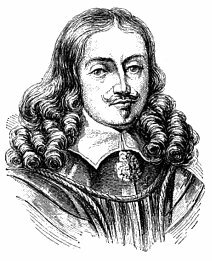 In about 1680 the French physicist Denis Papin, with the help of Gottfried Leibniz, built a steam digester for softening bones, i.e. he invented the world's first-ever pressure cooker. Later designs implemented a steam-release valve to keep the device from exploding. By watching the valve rhythmically move up and down Papin conceived of the idea of a piston and cylinder engine. Papin wrote up the designs for such a device , however he never built an actual steam engine. The English engineer 'Thomas Savery' later used Papin's designs to build the world's first operational steam engine. 'Sir Samuel Morland' also developed ideas for a steam engine during the same period and built a number of steam-engine pumps for King Louis XIV of France in the 1680s. Early industrial steam engines were designed by 'Thomas Savery' (the "fire-engine", 1698) but it was 'Thomas Newcomen' and his "atmospheric-engine" of 1712 that demonstrated the first operational and practical industrial engine. Together, Newcomen and Savery developed a beam engine that worked on the atmospheric, or vacuum, principle. The first industrial applications of the vacuum engines were in the pumping of water from deep mineshafts. In mineshaft pumps the reciprocating beam was connected to an operating rod that descended the shaft to a pump chamber. 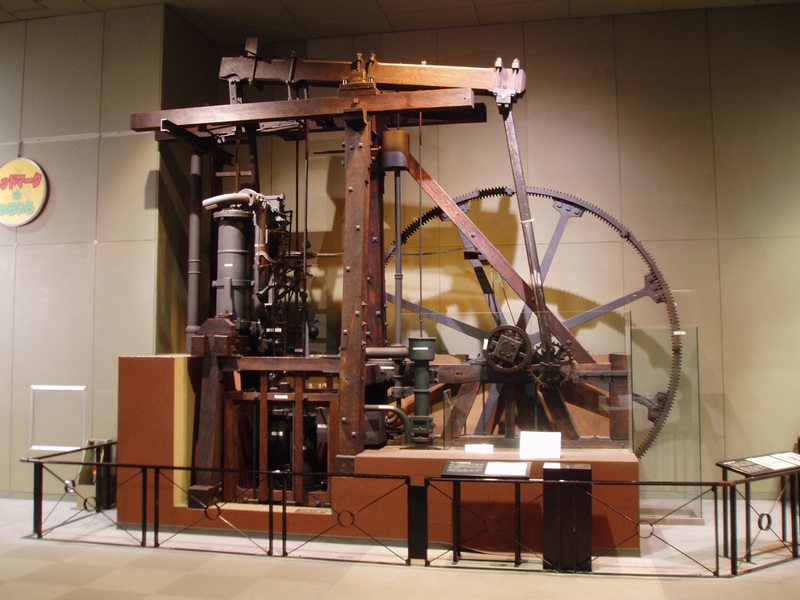 'Humphrey Gainsborough' produced a model condensing steam engine in the 1760s, which he showed to 'Richard Lovell Edgeworth', a member of the Lunar Society. 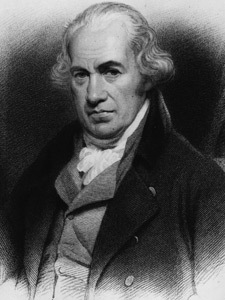 In 1769 'James Watt', another member of the Lunar Society, patented the first significant improvements to the Newcomen type vacuum engine that made it much more fuel efficient. Watt's leap was to separate the condensing phase of the vacuum engine into a separate chamber, while keeping the piston and cylinder at the temperature of the steam. Gainsborough believed that Watt had used his ideas for the invention, but there is no proof of this. Watt, together with his business partner Matthew Boulton, developed these patents into the Watt steam engine in Birmingham, England. The increased efficiency of the Boulton & Watt engine finally led to the general acceptance and use of steam power in industry. Additionally, unlike the Newcomen engine, the Watt engine operated smoothly enough to be connected to a drive shaft—via sun and planet gears—to provide rotary power. In early steam engines the piston is usually connected to a balanced beam, rather than directly to a connecting rod, and these engines are therefore known as beam engines. Boulton soon realised the potential of Watts engine. With the piston movement converted to rotary movement, soon paper, flour, cotton and iron mills are all powered by Watt’s engines, driving the Industrial Revolution. The term 'watt' in electricity is named after James Watt to describe the power produced. And he coined the term horsepower when describing his engines saying that they 'could do the work of six horses' which we still use to describe the power of a car for example. 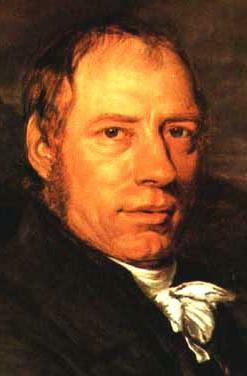 The next improvement in efficiency came in Cornwall with Richard Trevithick's use of high pressure steam. Trevithick built successful industrial high pressure single-acting engines known as Cornish engines. However with increased pressure came much danger as engines and boilers were now likely to fail mechanically by a violent outwards explosion, and there were many early disasters. The most important refinement to the high pressure engine at this point was the safety valve, which releases excess pressure. Reliable and safe operation came only with a great deal of experience and codification of construction, operating, and maintenance procedures.